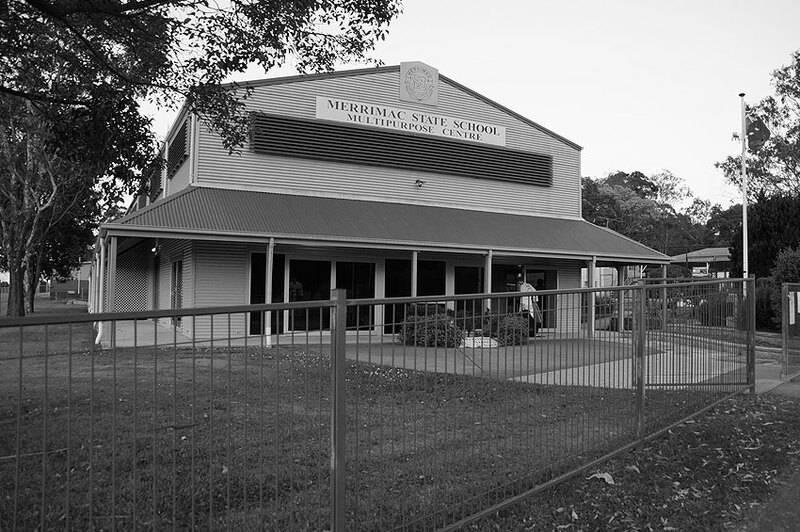 Come and learn Rhee Taekwondo, no experience necessary. Gain fitness and flexibility, improve your focus. Have fun learning how to defend yourself. Generous family discounts, do something positive with your children, loose weight and gain fitness and a whole lot more. Family friendly, no contact no injury. 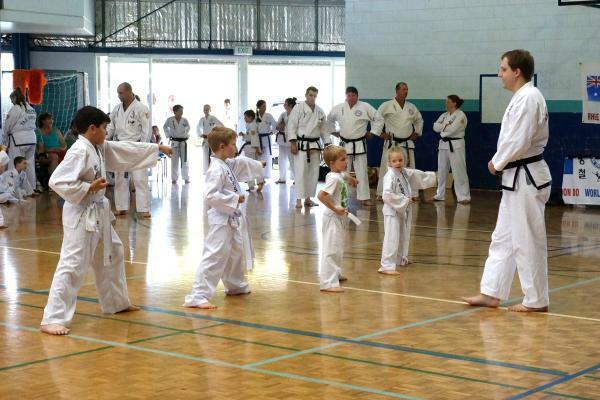 All beginners welcome, any age from 5 years, Rhee Taekwondo run classes through out the year including school holidays. Students can enroll at anytime, phone email or just turn up to any center 15 minutes prior to start of class to organize free lessons. 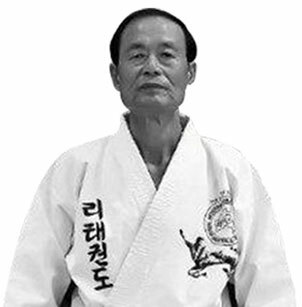 Master Chong Chul Rhee, founder of Tae Kwon Do in Australia, head of the Rhee Tae Kwon Do Organisation, Master Instructor and Chief Instructor for Australia and New Zealand, he is also the President of the Tae Kwon Do Instructors’ Federation of Australia and New Zealand. 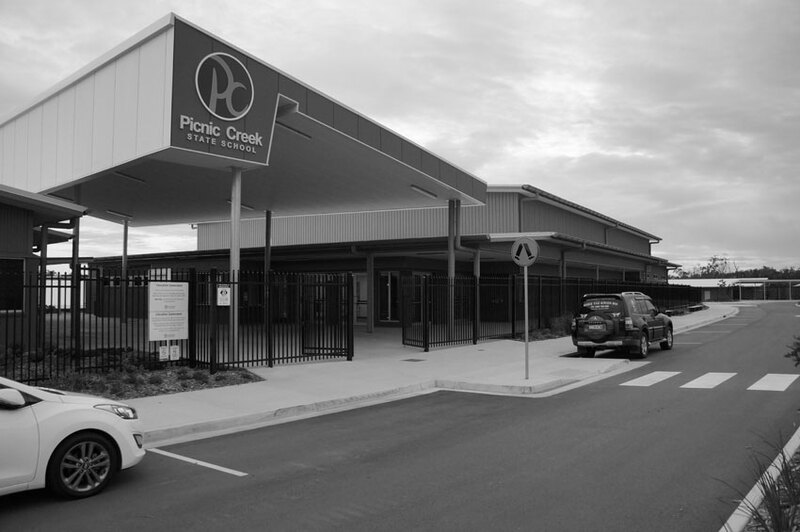 Mr. Rhee acquired vast international experience before coming to Australia. He was a leading instructor of the Korean Marines, Police Force, students at universities and colleges and members of the public. Mr. Rhee developed and taught special unarmed combat methods to the Marine Commandos, the elite Commandoes’ underwater demolition team, Marine Brigade Headquarters and Marine 2nd Infantry Divisions. Approximately 1300 years ago, during the Silla Dynasty in Korea an ancient form of unarmed combat – known these days as Tae-Kyon evolved. 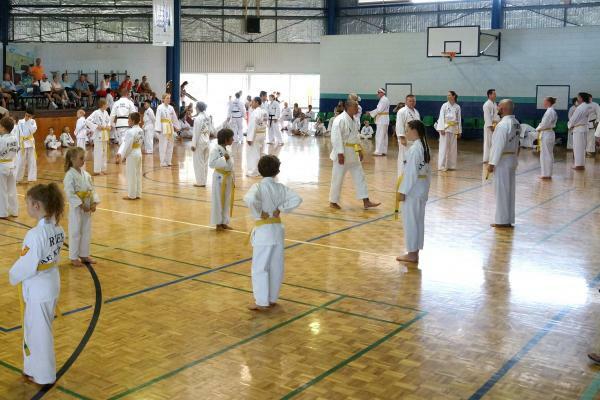 The ancient Art of Tae-Kyon is now widely dispersed throughout the world and known as various forms of Tae Kwon Do. 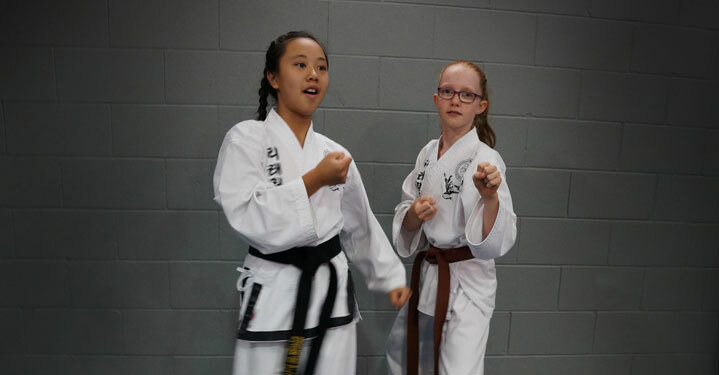 The definition of Rhee Tae Kwon Do involves dynamic techniques of unarmed combat for self-defensive purposes, combining the skilled application of powerful punches, flying kicks, blocks, dodges and interceptions- the Rhee Tae kwon do practitioner uses well trained hands, arms and feet to effect the rapid destruction of any attacker. 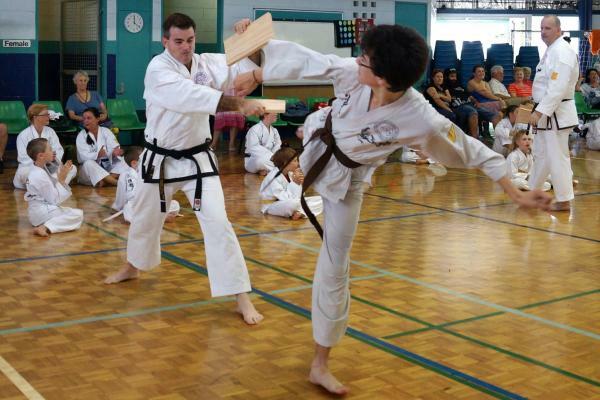 Master Rhee is the official Founder of Tae Kwon Do in Australia; the Master Instructor and-Chief Instructor for Australia and New Zealand, President of the Tae Kwon Do instructors Federation of Australia and New Zealand. 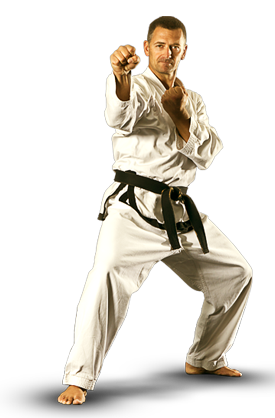 Rhee Taekwondo is not a sport, it is a Martial Art. Adults can gain fitness and flexibility, age and fitness are no barrier as in most sports. 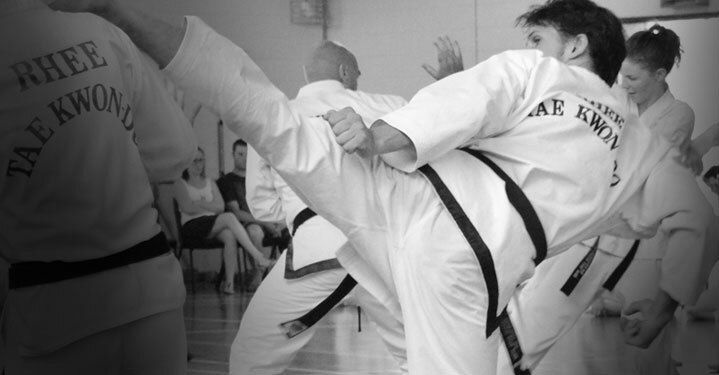 Come in for free lessons and see what this Dynamic Martial art can offer you. it can be a very positive move for you. Rhee Taekwondo Martial Arts training is a positive environment for growing children, we value Respect, Courtesy, Integrity, Perseverance, Self-Discipline, Self-control, fitness and good health, which is sadly lacking in today's society. They can have fun building Self Confidence and Self Defense, to take them forward into there Future.